Trade is interesting, profitable and simple! If you want to test your analytical skills and get a good profit, TradeToolsFX is at your service! We offer a full set of trading tools for crypto trading for the Metatrader 5 platform. The best crypto currency pairs, several best trading methods (long and short as in the Foerex market), analytics and fast transactions tools, the possibility of implementing any strategy - all this awaits in our product! What is good for a trader's crypto currency? Trade in crypto trading will attract all those who do not want to share personal data and enter into an official agreement with the broker. Metatrader 5 platform from TradeToolsFX does not require a passport or trader information. It's enough to register and remember your login and password - and you can start! Crypto currency is absolutely transparent and at the same time it allows to remain anonymous. Perhaps because of this, it grows so quickly. Crypto trading do not require the purchase of real assets. You do not invest in the most crypto currency, which means that you do not risk losing it. All you need is to bet on raising or lowering the bet. If your forecast came true, you get money. To withdraw money to your account - nothing easier. In a sense, crypto trading are similar to the securities market. But, unlike the securities market, you can influence the result: it is enough to analyze the market correctly and determine where the rate will move in the near future - and you will make a profit! In other words, it's investment in crypto! - Low limits on account replenishment and withdrawal of funds. We do not limit our participants - we deduce the same as they earned. - Easy registration. There is no "official": you register and send money. And you start to play. - Instant calculations. To transfer the currency Crypto, intermediaries are not needed. Everything happens right and without delay. A few seconds - and the amount will be on your internal or your personal account. - Modern and convenient functional. We constantly develop the site and present the most convenient conditions for trade. - Full and detailed analytics of the crypto-currency market. Use valuable information and take advantage! - No additional commissions. You will not lose money in commissions of banks and payment systems. You can directly deduce the currency Crypto! TradeToolsFX develops every day - you can evaluate the functionality and convenience of our product personally. Crypto trading themselves are a fairly simple trading tool. Even such a beginner can engage in such trade. If you are interested in crypto currency, you know how the market develops and it is ready to track it - trading crypto will be an excellent solution. 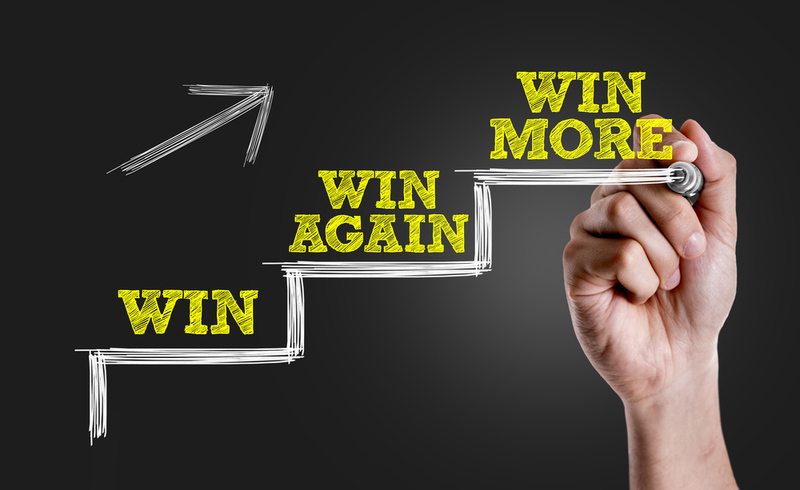 Following a reasonable strategy and analyzing the market, you reduce the risks to a minimum and will be able to receive not only a stable but also a large and constant income! Trading crypto trading, like the crypto currency itself, promises to bring a significant profit to those who enter the market among the first. And while you have such a chance.